Ships today if you order in the next 4 hours 57 minutes. 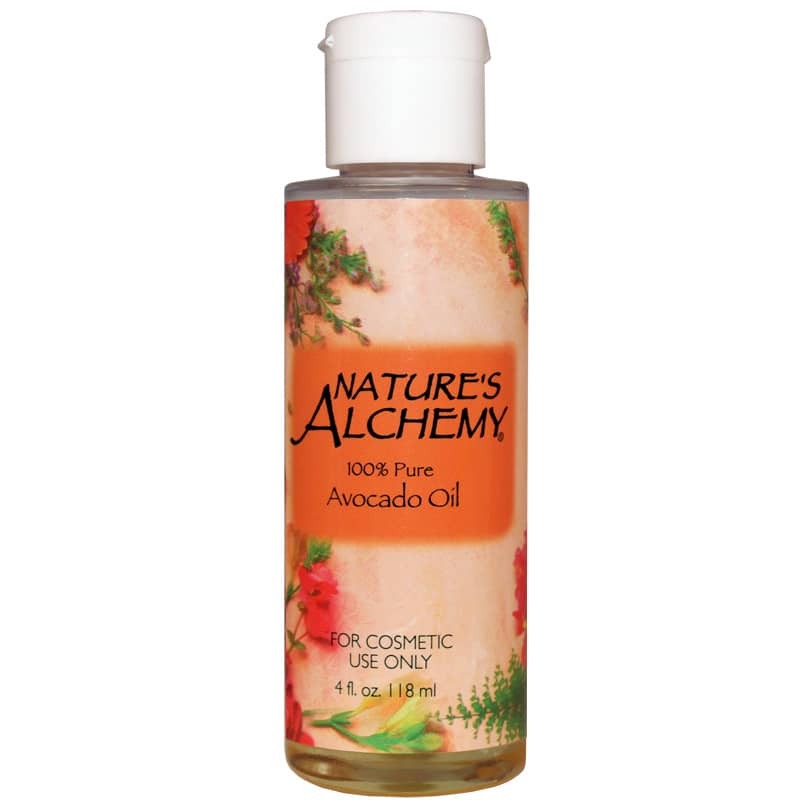 100% Pure Avocado Oil from Natures Alchemy is a rich, nourishing oil that absorbs well and is ideal for softening all skin types. 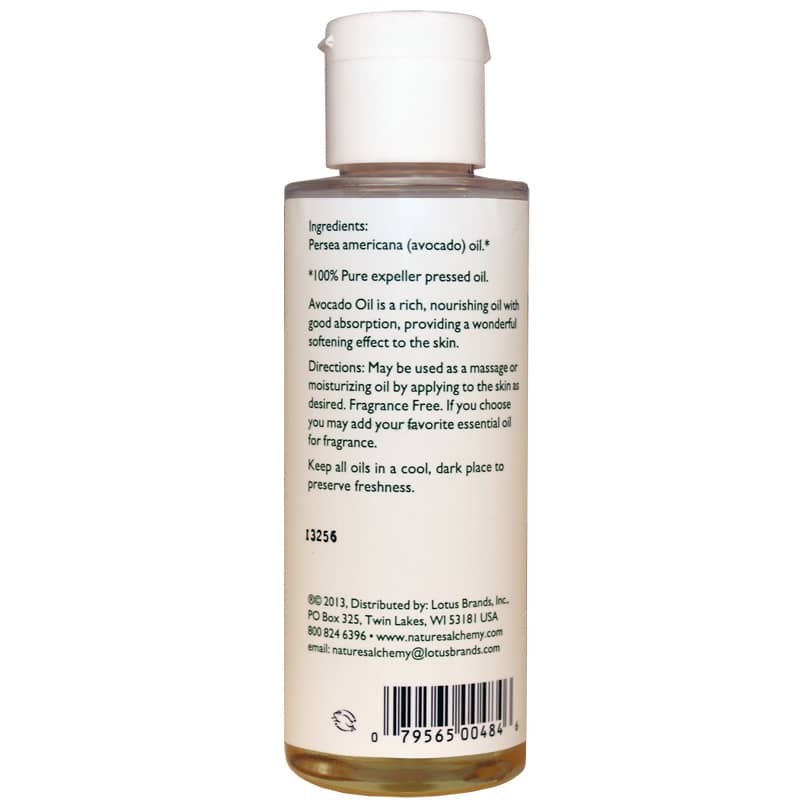 May be used as a massage or moisturizing oil by applying to the skin as desired. Fragrance Free. If you choose, you may add your favorite essential oil for fragrance. For external use only. Keep all oils in a cool, dark place to preserve freshness.